The most beautiful experience we can have is the mysterious. "Those words fit how I feel." Since 1982, this gallery has focused on iconic contemporary paintings in acrylic, pastel, monotype and mixed media, as well as bronze and mixed-media sculpture. 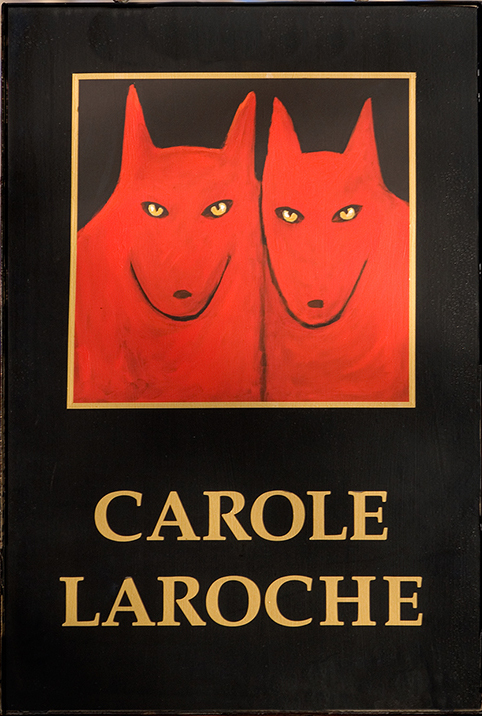 "We specialize in artwork that is complementary, giving contemporary expression to traditional themes of the animal kingdom, tribes, totems, shamans and messengers," says owner-artist Carole LaRoche, who is inspired by animals, especially wolves, which she sees as protectors and guardians. Also represented are Allen Wynn, Jill Shwaiko, Bill Loyd, Ron Allen and Daniel MacNeil.